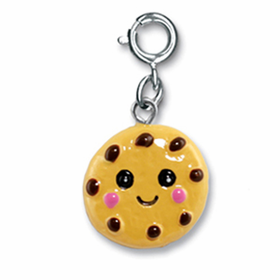 Here at CoppinsGifts.com, we pride ourselves in being a site for tracking down unique gifts for friends and family members of all ages. 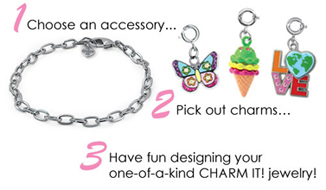 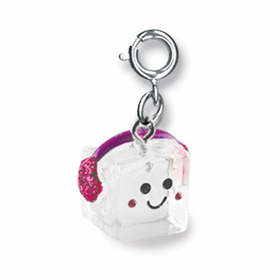 CHARM IT!® Charms will especially appeal to the elementary and middle school aged girls on your list; and with such a wide variety of colorful and affordable charms, you will love having the opportunity to choose many beautiful designs. 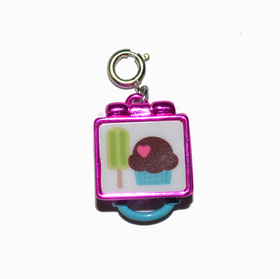 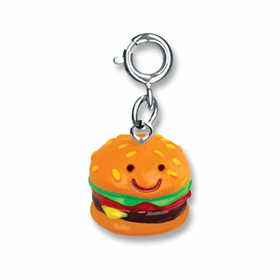 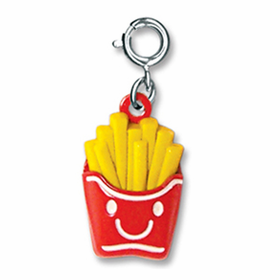 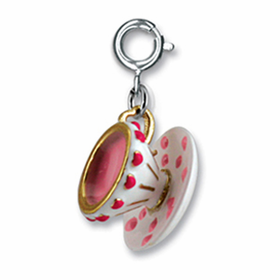 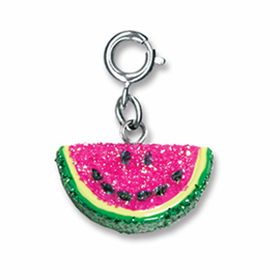 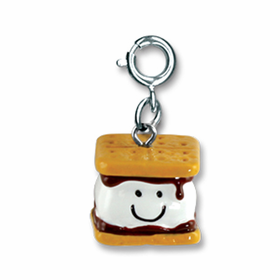 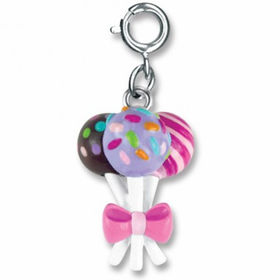 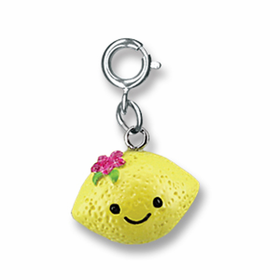 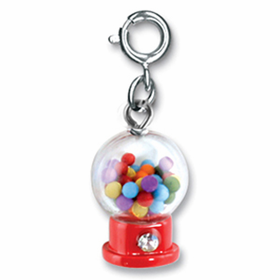 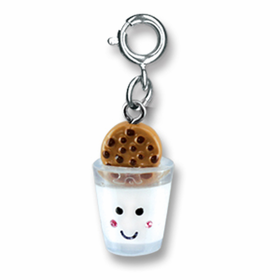 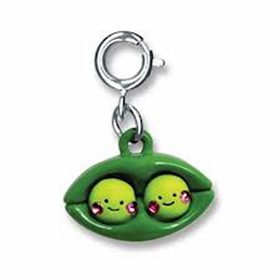 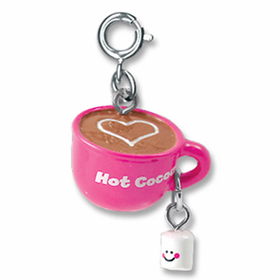 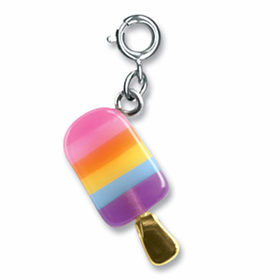 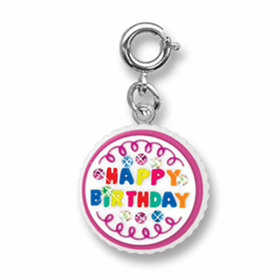 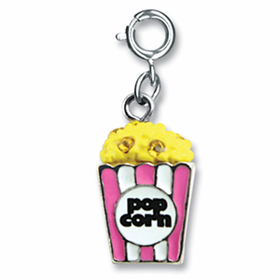 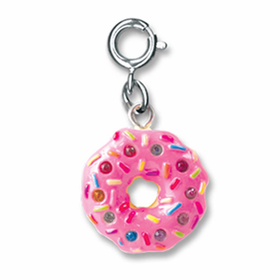 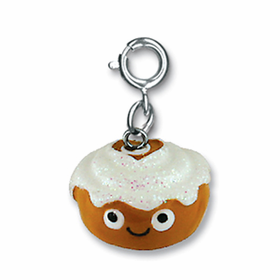 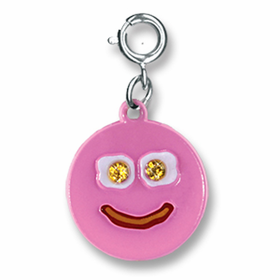 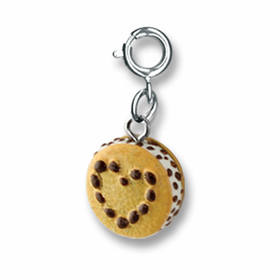 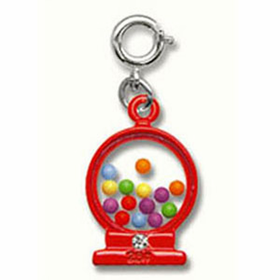 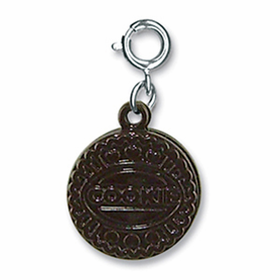 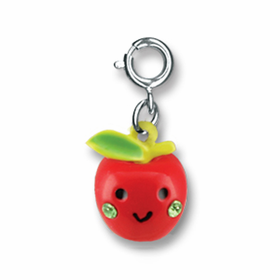 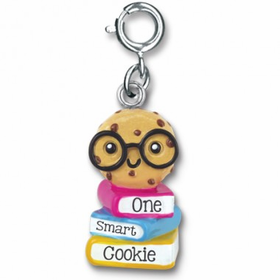 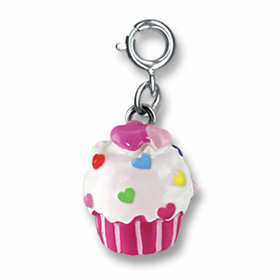 CHARM IT!® Food Charms are lots of fun for children’s charm jewelry, clever and colorful while touching on favorite foods and themes. 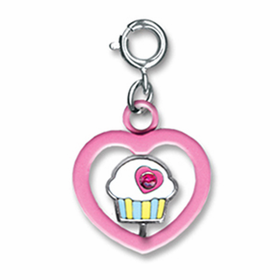 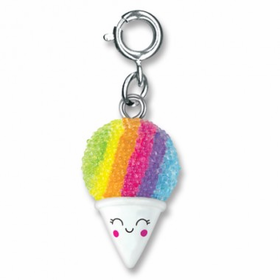 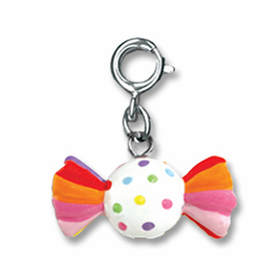 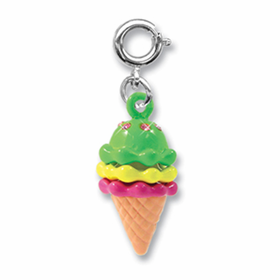 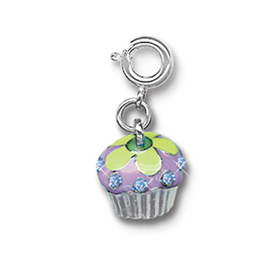 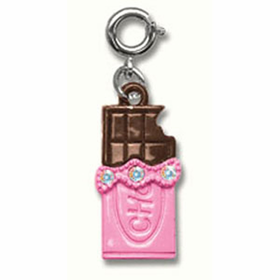 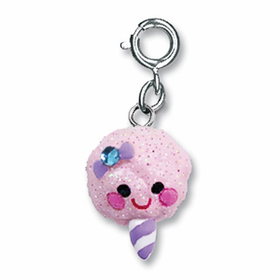 Your youngster will love cupcakes, ice cream treats and fast food favorites in CHARM IT!® styles.